Underwater magical mermaid game with free spins! 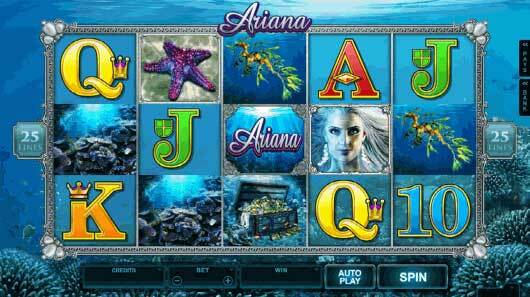 Delve into a magical underwater world with Ariana, a brand new pokies game from Microgaming. This is a 25 payline 5 reel slot that has all the winning potential you would usually find with Bitcoin pokie machines. Ariana pokies plays out very similar to Aristocrat pokies with clunky reel spins and excellent graphics and animations. Ariana is a very beautiful and mystical mermaid princess who lives underwater, she will take you on a journey uncovering pokie symbols including hidden treasures, Wilds and Scatters. There are Stacked and Expanding Symbols in the Base Game and Free Spins. This pokies has a minimum bet of only 0.25 and a jackpot of up to 30 000, so the payouts can be very generous.. There are some very unique bonus features which will be discussed in greater detail below. Or to see it is action play our pokies games online. The quest is one of the best bonuses we have seen in an online pokie in a long time. The unique Expanding Symbols feature allows any full symbol stack on Reel 1 to expand. Matching symbols fill the Reel, which completes the win, offering big wins. Land three or more Starfish Scatters anywhere on the Reel and win 15 Free Spins. Additionally, if you land three or more Scatters during Free Spins, you retrigger this feature and are rewardd with even more free spins. During free spins all full symbol stack on reel 1 will expand all matching high symbols and wilds on the remaining reels. 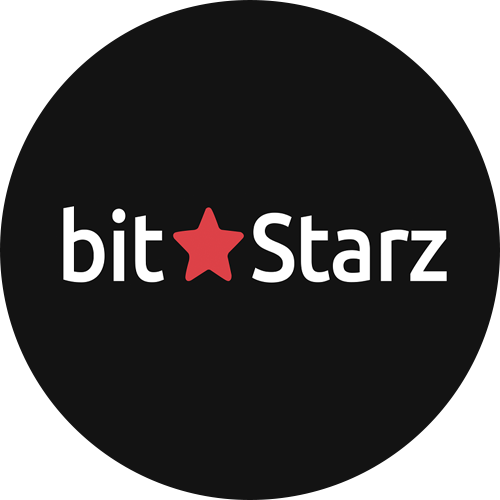 Ariana appeals to novice and experienced gamers due to it’s flexible betting options. All characters and symbols are beautifully-animated, from the sea creatures and forgotten treasures, to the beautiful Ariana. Play Ariana pokies at any of the real money online casinos.